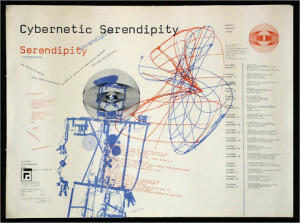 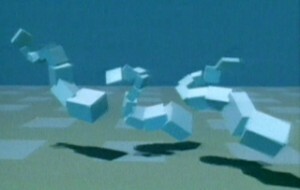 Featuring : Cybernetic Serendipity (ICA) – Late Night Lineup (1968) …………….. 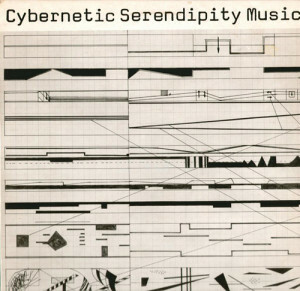 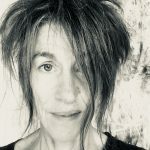 The story of Cybernetic Serendipity Music ……………. 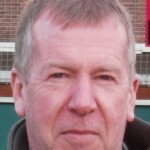 Karl Sims: Evolving Virtual Creatures with Genetic Algorithms……………. 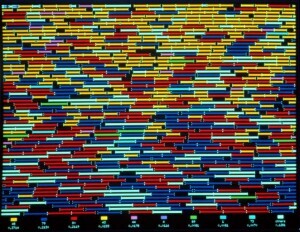 Thomas Ray: Project Tierra ……………. 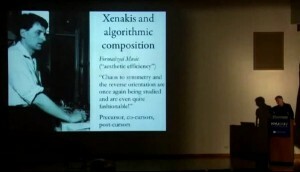 Robert Rowe: Iannis Xenakis and Algorithmic Composition.